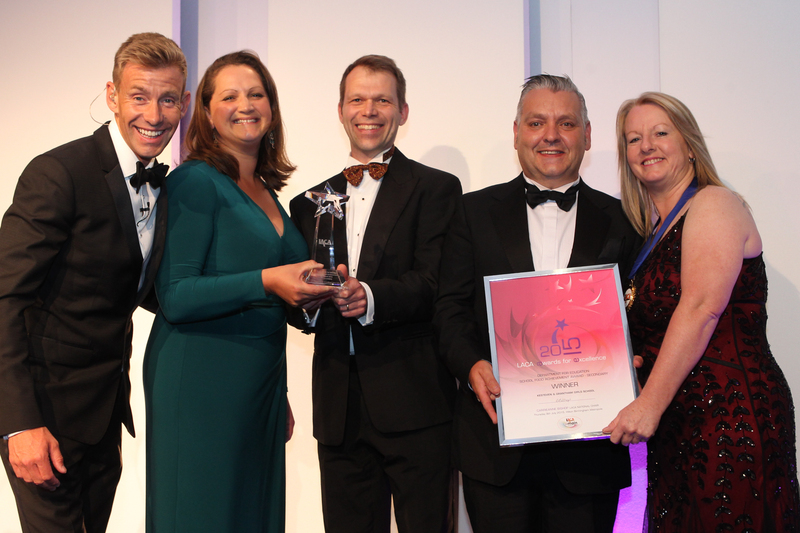 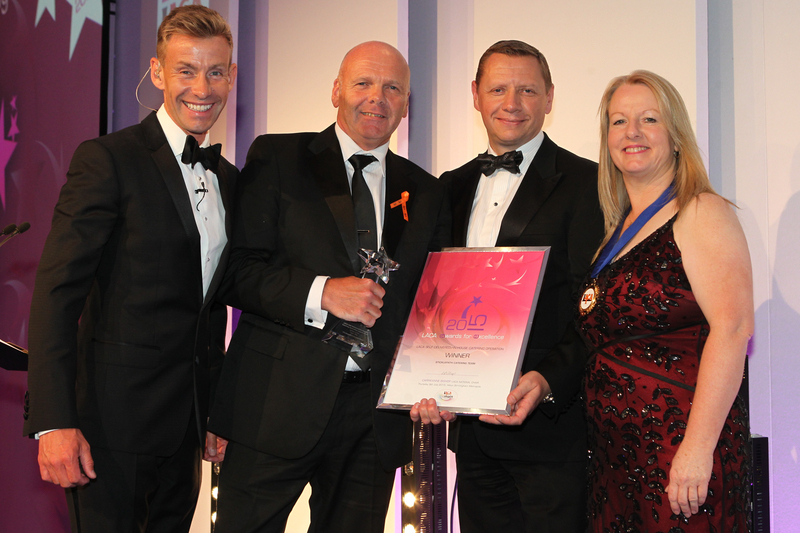 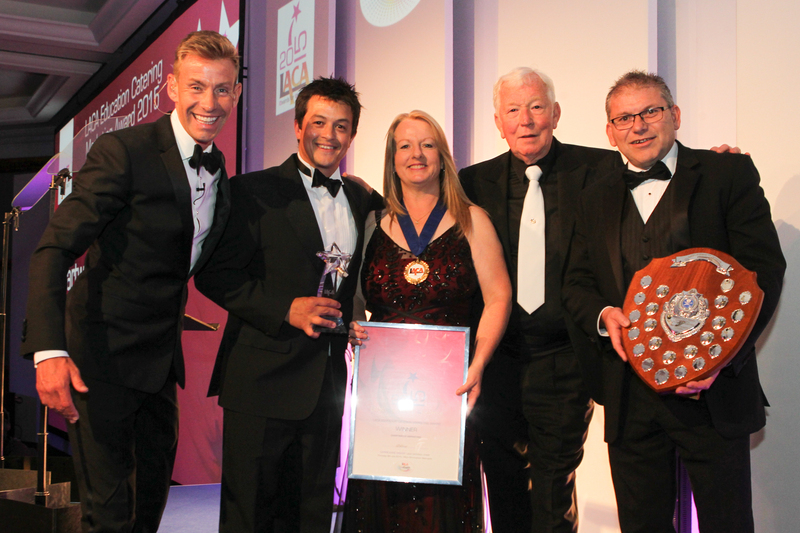 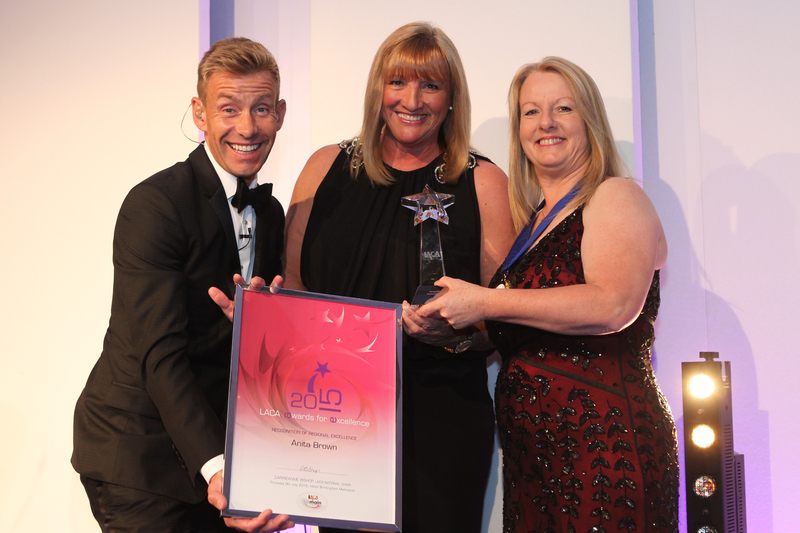 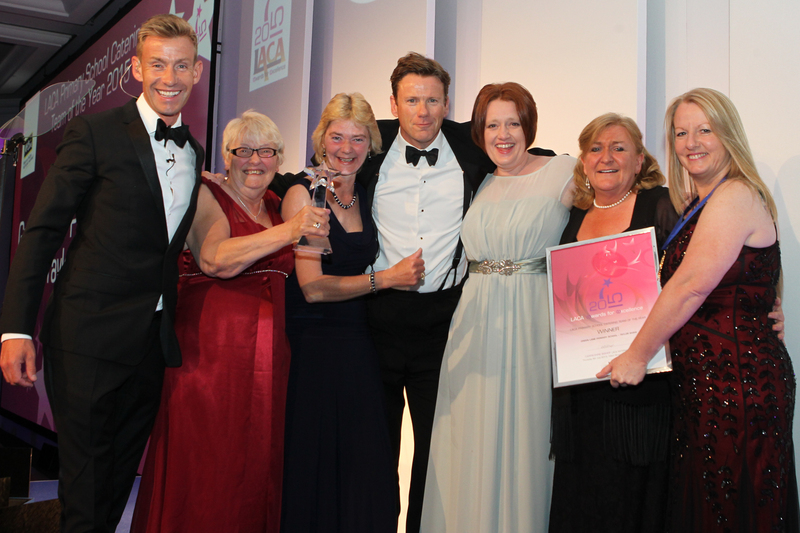 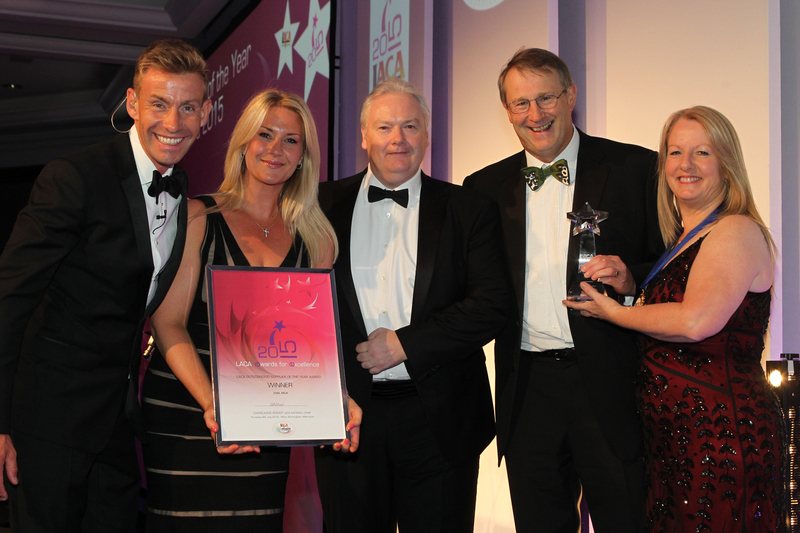 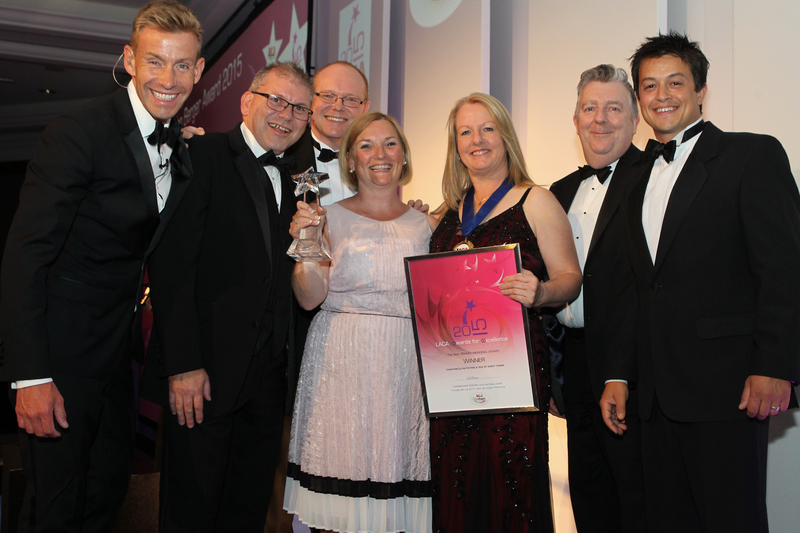 The full list of winners in the 13 categories of the LACA 2015 Awards for Excellence that were announced at the recent Main Event serve to highlight the breadth and depth of catering talent across the country, says LACA chair Carrieanne Bishop. 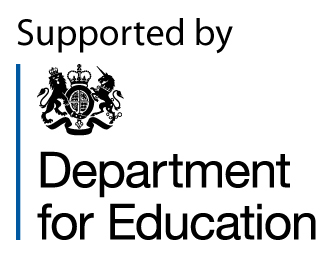 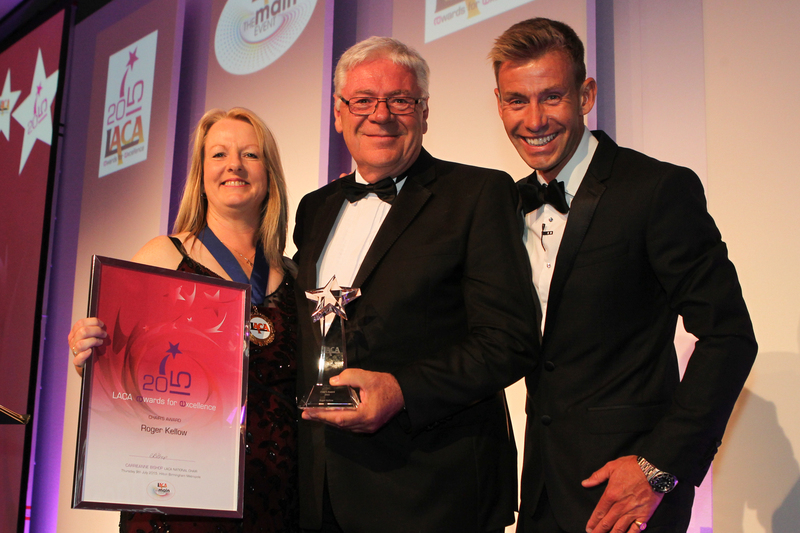 Thom Crabbe from the School Food Unit at the DfE congratulated the inaugural winners – Bolsover CofE Junior School in the primary section and Kesteven & Grantham Girls School as the best secondary – and praised the very high standards achieved by all the shortlisted schools. 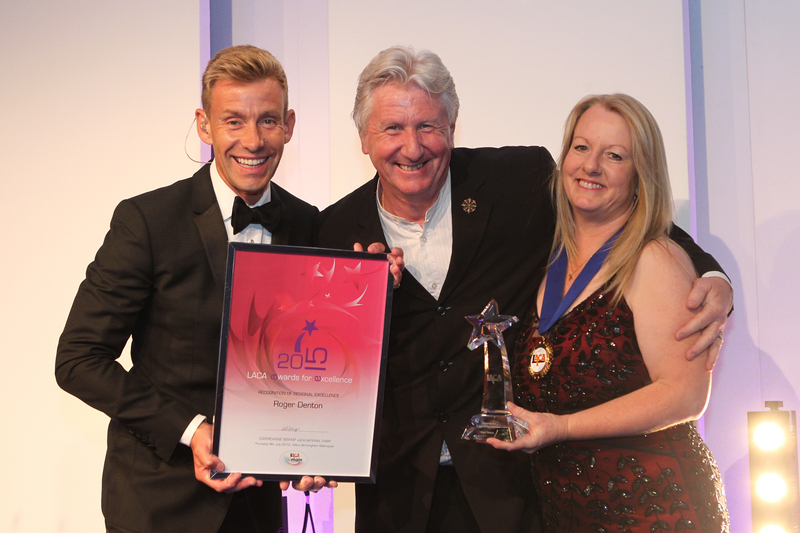 Government account manager with catering equipment specialist Hobart, Roger Kellow, was awarded the Chair's Award, with Carrieanne Bishop saying Kellow had been a longstanding friend and supporter of the organisation and praising him for the help and advice he has provided to her as a member. 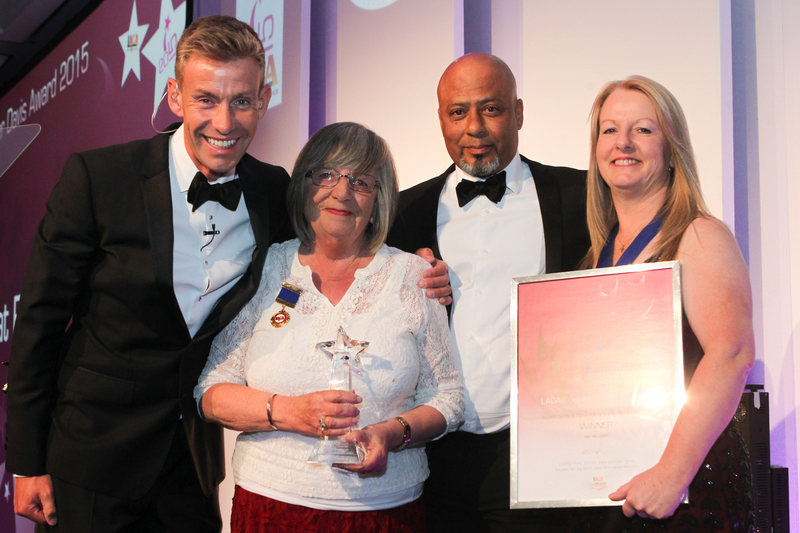 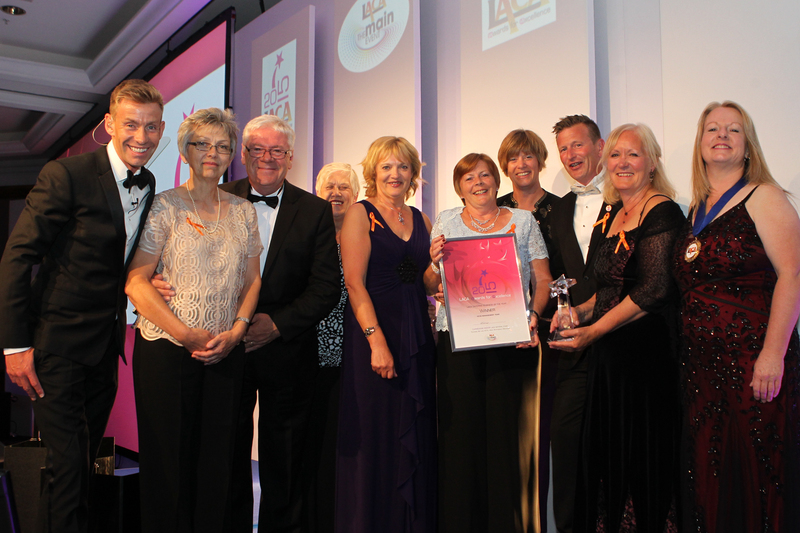 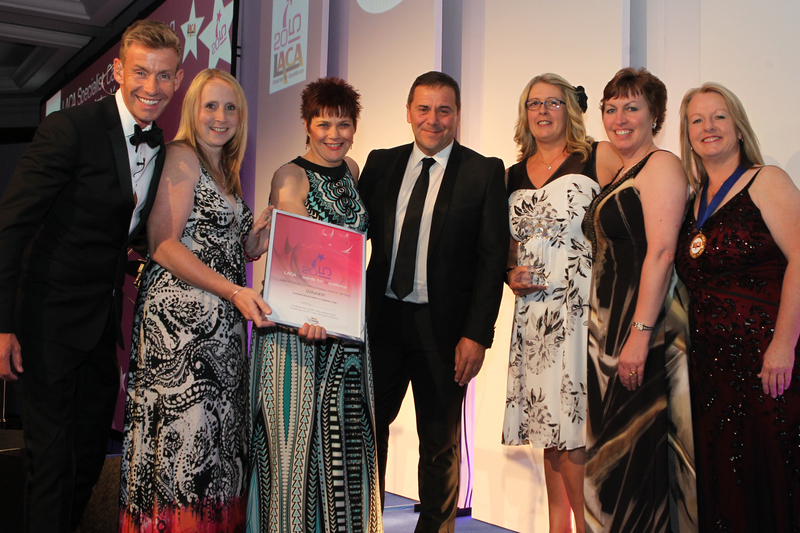 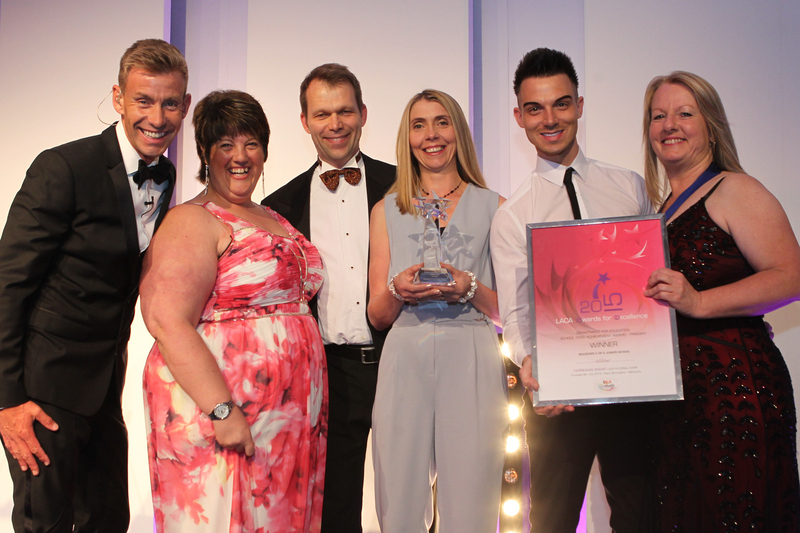 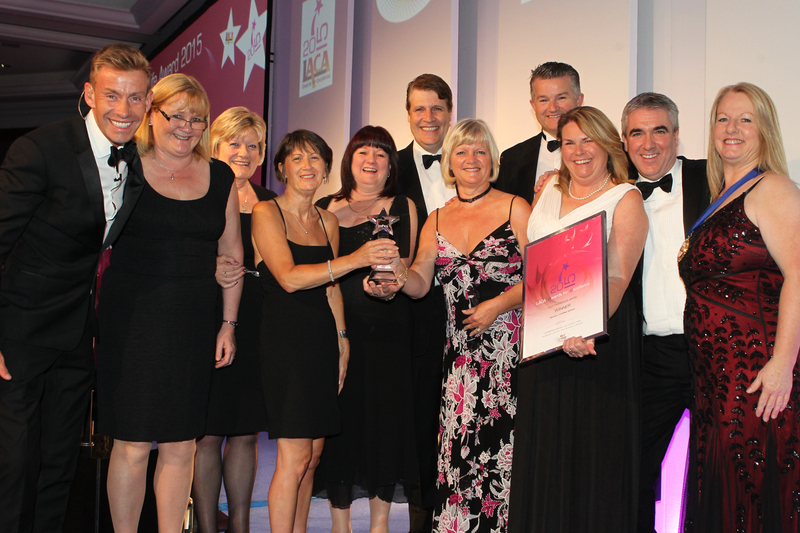 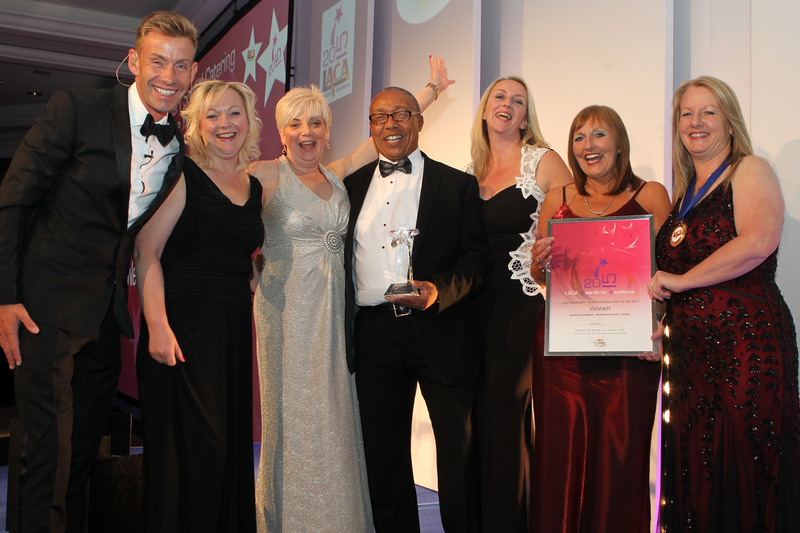 Other big winners announced at the Birmingham Metropole event were the HC3S Management Team, which won the Catering Business of the Year Award, and LACA stalwart and school meals expert Pat Fellows, who was presented with the Roger Davis Outstanding Achievement Award.